Welcome to the Southwind Yacht Club of Milford Lake. Southwind Yacht Club was established in1969 to promote the sport of sailing, warm friendly competition, and associated social activities for sailors on Milford Lake. Milford Lake, a 16,000 acre reservoir with 163 miles of shoreline was created in 1965 near Junction City, Kansas. By 1972 ten slips for larger boats were built and by 1974 the number doubled, electricity and a launching ramp were added. The club added a 30' x 40' shelter house and refurbished the picnic area in 1995. A dock shelter 18' x 20' was constructed in May of 2012 with a misting system. Presently there are slips for approximately 37 sailboats. The utilities on the docks consist of water and electricity. Over the winter months of 2012 the entire dock had all new decking installed. The Club provides general maintenance and insurance of the docks. Milford Lake provides some of the best sailing anywhere in the Midwest. The beautiful park and excellent sailing conditions attract members from throughout Kansas and Nebraska. Lake Milford provides several sand beaches, beautiful coves, and offer many diverse recreational opportunities. The fun includes camping, cabin rental, marinas, boating, swimming, fishing, playgrounds, hunting, hiking, wildlife watching, off-road vehicle trails, bicycle trails (including mountain biking), and, of course, sailing. Great family atmosphere. 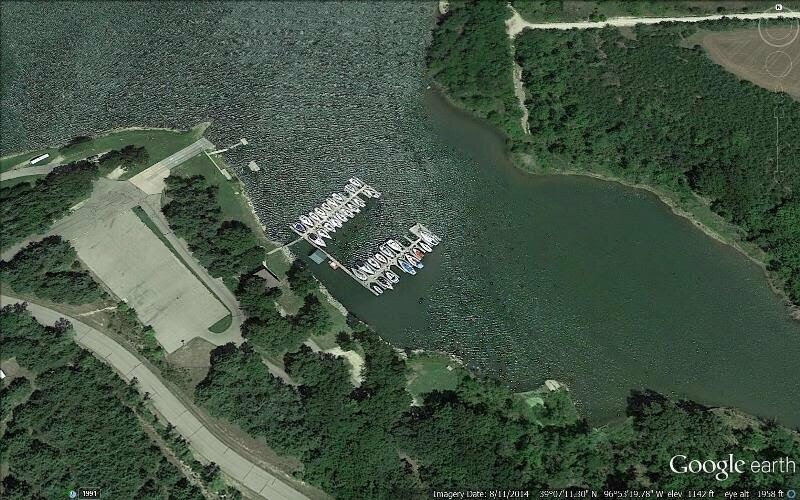 Southwind Yacht Club ("SYC") leases grounds from the Kansas Park Authority. All rules and regulations applying to the Park also apply to SYC. All members are encouraged to review the State Park rules. Kansas boating rules require life jackets for children under 12, and this rule applies to children on our docks. The State patrol may ticket parents of children not wearing life jackets while on the docks. The club pavilion was constructed and is maintained by SYC. It is available to all members and their guests. Members who use the shelter house are responsible for cleanup. Propane cooking grills are located in the storage area below the shelter deck and are available for use by members. An ice freezer is also located in the storage area for members to purchase ice. Users will receive a bill for purchases or you may pay as you go. Additional information concerning SYC rules, regulations, bylaws, and members may be found in your Southwind Yacht Club member manual provided to each member annually.